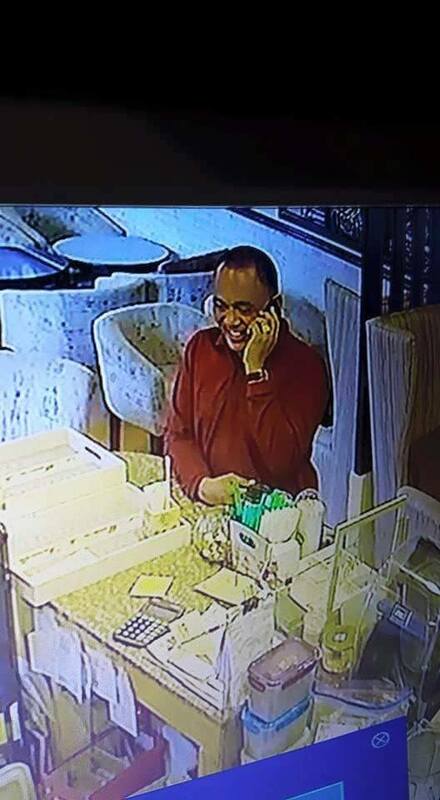 Hunt on a Man with his Modus Operandi Targeting Businesses Now Going Viral on the Internet! Christmas is just around the corner as well as people with modus on their minds. 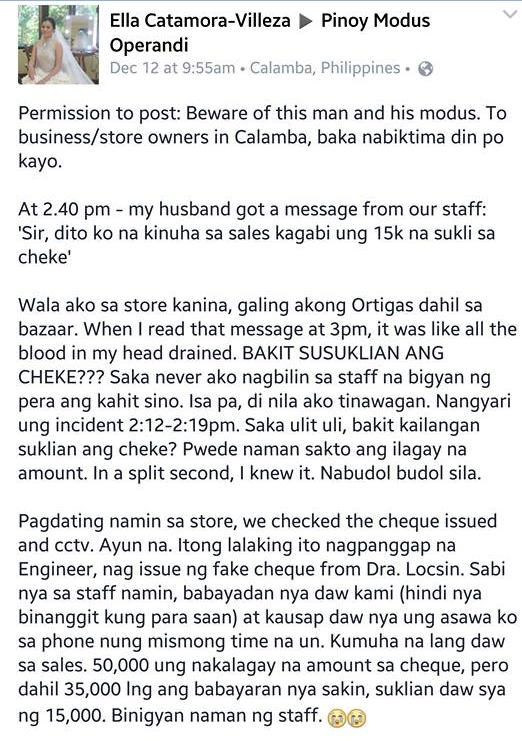 This is a Facebook post where the store owner of the store in Calamba tells her story of how they were victimized by a guy whose name is Ronnie Lupac. 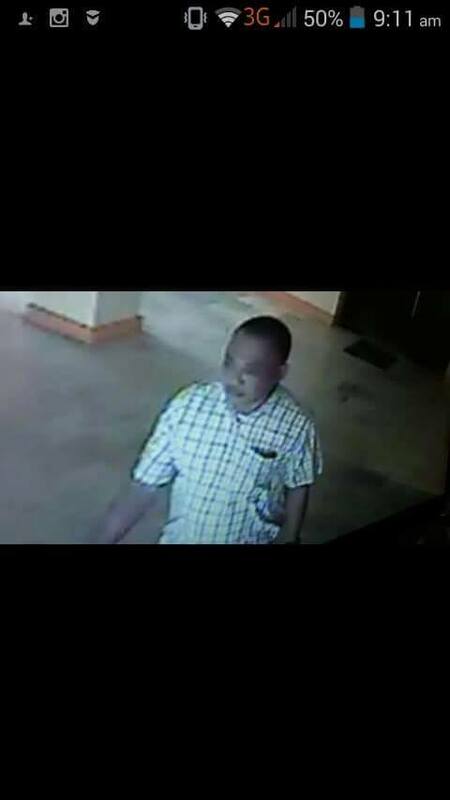 This man is from Province of Batangas and well-known to have a case of Estafa in Lipa, Batangas. He’s targeting establishments like grocery store, salon and many more. 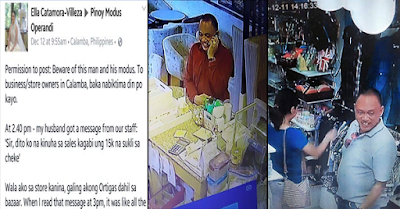 The owner of the store Ella Catamora-Villeza reported that around 2:40pm her husband received a message from their staff “Sir, ditto ko na kinuha sa sales kagabi yung 15K na sukli sa cheque”. She was not around the store at that day and she had read the message at around 3pm. Upon reading the message, she can feel all her blood drained in her head. She knew from that moment that her staff was victimized by a “budol budol”. 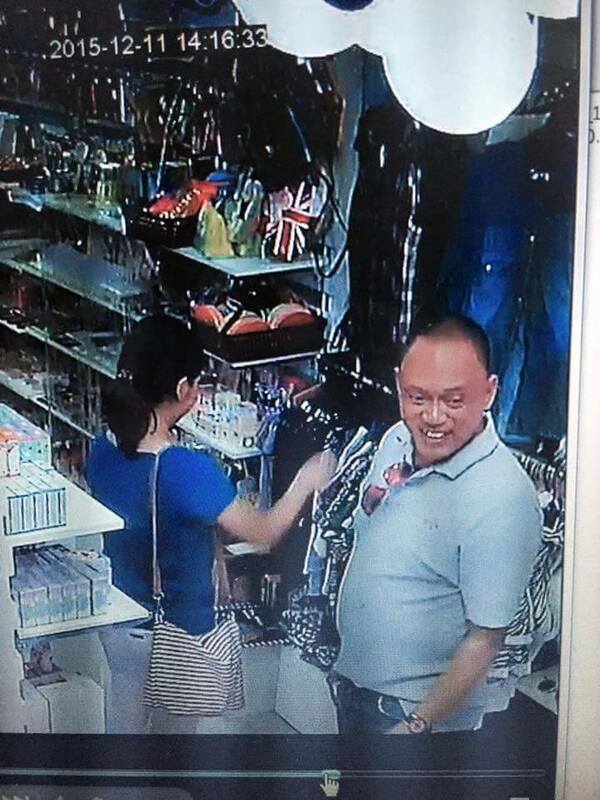 As they arrived in the store, they investigate the cheque and their CCTV. They found a man pretending to be an Engineer issuing a fake cheque. He said to one of the staff that he was there for his 35K payment to the owner of the store. He did not indicate for what purpose the payment was. The cheque amounted to 50K was handed over to the staff and he asking for a 15K change. The staff was not aware of the modus immediately gave a cold cash of 15K. Netizens sympathize with the owner while others also gave their same modus experience. So for the people, who have business, please be aware of this guy!